Houston Heights Roofers is a roofing company in Houston that offers our expertise and quality workmanship. We are a roofing contractor that specializes in roof replacement and roof repair and home sidings. Houston Heights Roofers is a locally owned and operated roofing company. We specialize in residential and commercial roofing. Some of the other services we offer are home sidings, Hardie or wood, Facia, and Soffit repair or replacement, Radiant Barrier, or tech-shield re-decking, Insulation(blown in), and all types of attic ventilation(soffit, ridge vents, solar vents, air hawks, and turbines. Houston Heights Roofers specializes in roof replacement, Composition, and High Definition Shingles, Metal or Flat Roofs. Cedar Shake? Asbestos? No Problem! 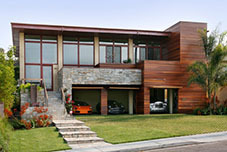 HHR can re-deck all homes regardless of age or condition. We work with you and your insurance company to make sure you maximize budget and quality. We using nothing but the best roofing products in Houston Tx to make sure the roof we install is insulated to keep you warm in the winter and cool in the summer and to keep utility cost down. Houston Heights Roofers specializes in Residential Re-Roofing. Our team can handle any job large or small. HHR does all types of roofs, wether it’s 20 year Composition, 30-40-50 Architectural, or Metal & Flat roofs. Houston Heights Roofers offers a wide variety of attractive siding options that are designed to protect your home from extreme weather and add lasting value to your home. If your home is 10-55 years old, there’s a good chance it’s not as well insulated as it should be. Not having enough insulation results in major energy loss. Houston Heights Roofers proudly installs the Energy “Q” Foil Radiant Barrier. 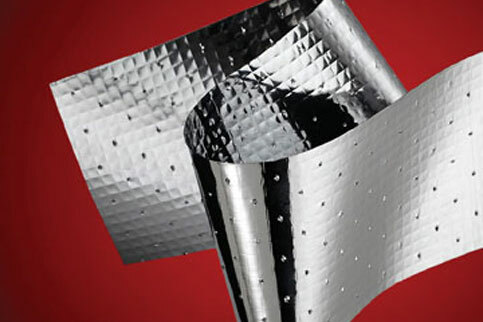 The foil is the most effective Radiant Barrier on the market. My roofing job went very smoothly. HHR handled the job with grace. There attention to detail and professionalism really put me at ease. They worked with my insurance company, and I barely had to do anything. Great Job, Jayson! 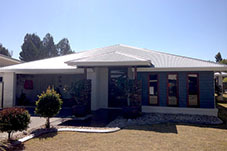 I was in need of having my home re-roofed and I needed to have it done ASAP. I called Houston Heights Roofers after seeing one of thier ads. Within a week I had a beautiful new roof and I could not be more pleased. I had my house re-roofed last year and Houston Heights Roofers did an excellent job. When the job was finished they did a great job of cleaning everthing up. I am very happy with the way everything was handled. 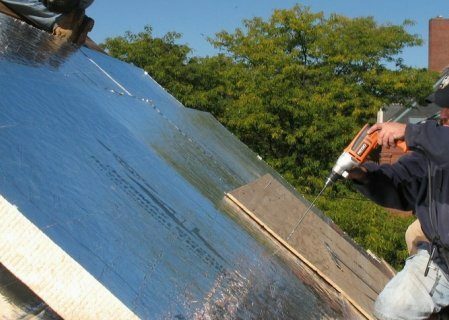 Houston Heights Roofers does all of the radiant Barrier, decking, and roofing for Saratoga Homes. We did 20 homes last month and plan on doing 200 more this year. HHR’s professionalism is exceptional. We have been very impressed with the work that they have done. Here at Houston Heights Roofers we are very conscious of the environment and the affect we have on it. but are also some of the most energy efficient products on the market. Houston Heights Roofers is a locally owned and operated roofing contractor. We specialize in residential re-roofs, but no job is too large or too small. Some of the other services we offer are: Siding (Hardie or wood), Facia and Soffit repair or replacement, Radiant Barrier(sprayed in,foil, or tech-shield re-decking), Insulation(blown in), and all types of attic ventilation(soffit, ridge vents, solar vents,air hawks and turbines.